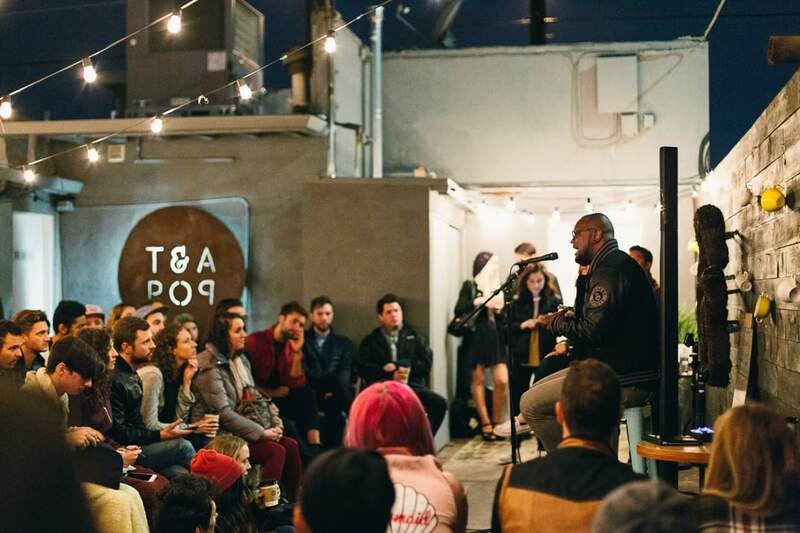 I had a great time as the keynote speaker atthe Los Angeles Songwriters Collective meetup this past Monday. Here are some photos. Thanks to LA Songwriters Collective for having me as the keynote speaker tonight. On Wednesday, as part of the “GRAMMYs in My District” initiative, I will join a select group of fellow The Recording Academy / The GRAMMYs members to meet with Congressman Adam Schiff to discuss the rights of music creators. And across the United States, other members will be meeting with their district’s Congress persons as well. I hope to be able to address the issues that I care about, which affects music creators across the US. I want to urge my Congressman Schiff to support the Fair Play Fair Pay Act, which would create an income stream for artists when their music is played on AM/FM radio (much like the rest of the world) and support the AMP Act, which would allocate royalties to music producers and engineers when the music they’ve worked on is performed on SiriusXM, Music Choice, Pandora, and over 2,500 webcasters and digital music services. In light of the recent firing of the Register of Copyrights, Maria Pallante, which happened oddly at a time when Google and Amazon is using the loopholes of the U.S. Copyright Act to avoid paying thousands of songwriters for the use of millions of songs across their music properties, I want to address if and how Congress plans to close these loopholes that enable wealthy multinational corporations to stiff the little guys. And I would like Congress to help us move towards a system of equitable representation of songwriters and fair market royalty rates for compulsory licenses. We will be posting updates during and after these meetings across social media. Follow the hashtag #GIMD for posts. Learn more about The Recording Academy’s Advocacy & Public Policy at www.grammy.org/recording-academy/advocacy. Music Industry Professionals: As some of you know, I am the organizer of Southern California Music Industry Professionals, a professional networking group with over 1,600 members (our member base is mostly online at www.meetup.com/scmiponline, but I recently created a Facebook group). I am happy to announce that I am organizing our 3rd meetup this year and you’re invited! Our next SCMIP mixer will be held on Thursday, October 27th, from 5pm to 8pm at the Rosenthal – The Malibu Estate Wines off of PCH in Malibu. 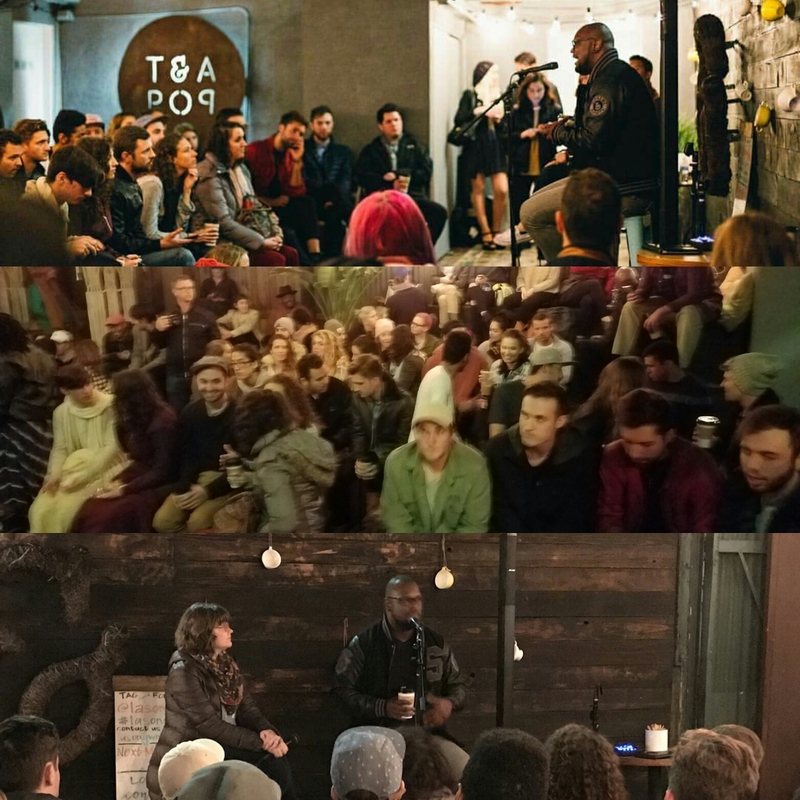 Come mix and mingle with professionals across all sectors of the music industry from recorded music and publishing to live music, touring, and music supervision. I will have a guest speaker (TBA) to discuss music publishing. OPEN MIC CALL: I am pleased to announce that we will have limited slots for open mic performances. If you are interested, please contact me to audition your music. This is a wine bar in Malibu, so the music selection will be appropriate for the environment. The venue has a backline, so you may not need to bring much equipment (if anything). I hope you can make it. Please SHARE with other music industry professionals and make sure they join www.meetup.com/SCMIPonline. Over the last few years I’ve been approached by several indie filmmaker friends seeking my help on getting music licensed for their indie film projects. While some have had budgets, most have asked for recommendations on getting music for free. Now, as an advocate for indie music creators and rights owners, I tend to disregard “no compensation” opportunities as taking advantage of artists and/or devaluing the work of music creators (although the folks behind the opportunities are wicked good people). Several times I’ve had to respectfully tell my indie filmmaker friends that I could not share their “music placement” opportunity, but instead I could direct them to resources to license music for cheap. I’ve since realized that what I have not done was explain why, specifically in the United States, giving filmmakers music for free is frowned upon. So, in this post I aim to do that. But first, I will say that I understand and agree that many opportunities for music placed in film — as well as TV shows and commercials — can be a huge break for up-and-coming artists. Productions that are widely released and viewed can result in significant exposure for the music, which can translate into increased radio airplay, digital downloads, and audio and video streams, which dramatically increases the artist’s income potential and exposure. There’s a long history of songs from movie and TV soundtracks going Gold & Platinum and topping the charts. That being said, small indie film projects are typically not the productions that create these kind of success stories. In fact, I’d argue that over 90% of independently produced projects do little by way of “exposure” for artists (if you’re an independent artist reading this who’ve had your music placed in film, please comment and share your experience). The reality is many indie film projects do not have the distribution or exposure to generate the volume of public consumption to translate into significant benefit for the artists who contributed music to the film. This is because only a small percentage (maybe less than 1%) of the people who’ve watched the movie would actually make any effort to track down a song placed in the movie. Now, let’s talk about how artists get paid for music licensed to films. I am focusing solely on commercially released songs being licensed to a film. I am not going into the details of original songs composed for a film, film scores, or any “commissioned” work for a film. I am strictly talking about a filmmaker asking an artist to use an already recorded and released track. Ok, so typically, a production company should obtain what’s called a synchronization license from the artist (or label) to use the track in the film. The term “synchronization” refers to the act of synchronizing a sound recording to a motion visual embedded in a video. A production company should pay two (2) fees for licensing music to film: master use fee and synchronization fee. The master use fee is a fee paid to the artist (or his/her label if they are signed to a record label) for the use of the sound recording, also known as a “master.” The synchronization fee is a fee paid to the songwriter (or his/her publisher if they are signed to a publishing company) for the use of the song, also referred to as the composition. The artist/label owns the sound recording/master. The songwriter/publisher owns the song/composition (for example the song “Diamonds” by Rihanna was actually co-written and is co-owned by Sia and her publisher; but the sound recording of “Diamonds” that you hear on the radio is owned by Rihanna’s record label. Both the writer/publisher and the artist/label must get paid for the use of “Diamonds” in a movie; those are two separate copyrights). Alright that was a crash course on publishing. In order for a filmmaker to license a piece of commercially released music to your film, you need a synchronization license from the independent artist (I’m going back to talking about independent artists, although I used Rihanna (a “major” artist) in my example above). 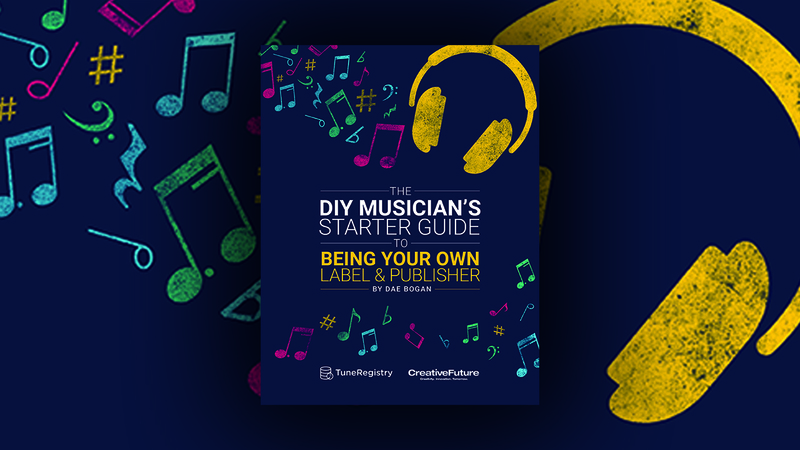 An independent artist may not have a publisher nor a label, so he/she is the sole owner and should still get paid the synch fee (for the song/composition) AND the master use fee (for the sound recording/master). I wouldn’t mind this too much if we weren’t talking about small projects that will be released (and generate most of its viewership) in the United States. Outside of the United States, artists earn public performance income from the movie theaters. That’s right, movie theaters must pay public performance fees to public performance organizations for exhibiting movies. These backend royalties can add up if the movie becomes popular and has many showings across many territories. However, in the United States movie theaters are exempt from having to pay public performance fees. This means, independent artists (specifically, singer-songwriters) do not earn income from movie theaters when they exhibit movies containing their music. So, when you do not earn up front fees from synch and master use fees, because the filmmaker “doesn’t have a budget for music” AND you do not earn backend royalties from U.S. movie theaters, because they are exempt from paying what theaters in other countries pay, it is frowned upon to give music for free to U.S. filmmakers making low budget movies. Because these low budget projects may not have the distribution and marketing backing of it’s major and big-independent counterparts, the potential for the movie to generate “non-compensation benefits” for the artist (e.g. radio airplay, downloads, streams, awards, etc.) is significantly low. Basically, if your indie film is being released in a few United States independent theaters and then on DVD and you want music for free, it will be a challenge. There is no substantial benefit for the artist. All that being said, there are several examples of small budget projects generating grassroots marketing buzz and cult popularity that does impact the distribution and exposure of the movie, which in turn could generate benefits for artists who’ve given gratis (free) licenses to filmmakers. But this is not the norm. Furthermore, there are scenarios where you can license must free in the interim, but commit to payments based on hitting milestones such as getting distribution, hitting box office sales milestones, hitting DVD rental or sales goals, etc. This is a good way for a filmmaker who doesn’t have a big music budget to potentially negotiate with artists to defer compensation based on the performance of the project. Thoughts? Questions? Stories to share? Post in the comments.